You have somewhere between 50 and 100 trillion cells in your body. Just like you have a brain, each cell has a nucleus that directs what is going on in the cell. If you experience an injury, an accident or traumatic pain either physical or emotional, then the cell remembers. In your mind you may be over the circumstance, but your cells may still be freaking out, holding on to the memory in panic and bracing for the next similar occurrence. All that energy that is being spent in the cell takes away from normal functioning. 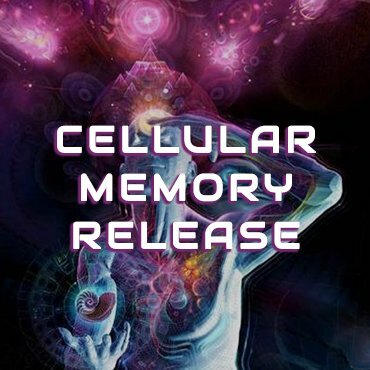 For cellular memory release I use a modality called MariEl. Just like Reiki, MairEl is an angelic force. I went through an attunement process to connect with it. 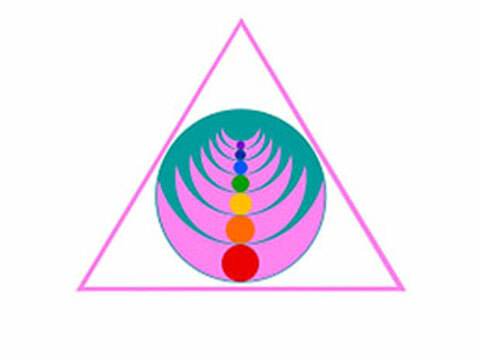 MariEl is a group of angels that come together and help with the release on a cellular level. The image on the right is a graphic representation of the MariEl force.